The kitchen is an essential room in the home, and it should thus be always pristine at all times. Not only does it have more people traversing in and around it, but it is also prone to dirt and grime more than other rooms. 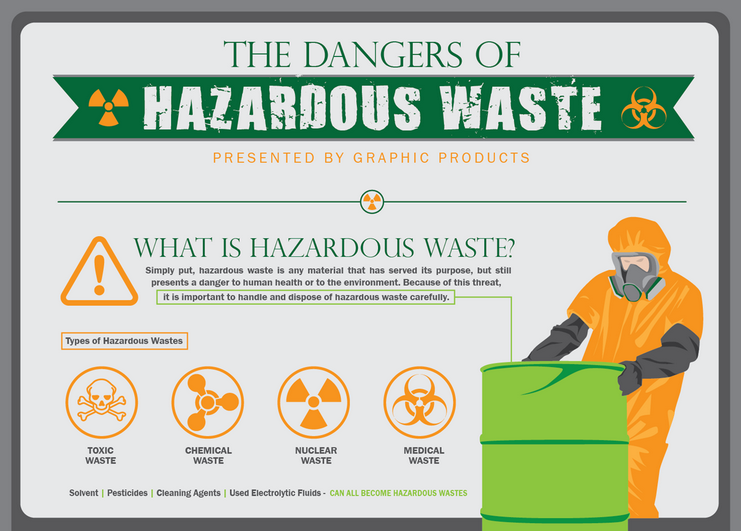 Dirt can accumulate from grease and oil, pilling dishes, sauce, food scraps, among other trash. It only makes sense that the cleaners used in this place, and the rest of your home, be predominantly environmental friendly. Unfortunately, this is not the case. However, as you will see below, it is easy to change your cleaning products moving forward. If nature had a cleaning wonder kid, then lemons would be it. Other than powerful antiseptic properties, lemons also feature superior antibacterial properties. Additionally, their acidic content, which is unusually high, makes them a highly efficient natural deodorant. So how can you use lemons to keep your home clean and smelling fresh? 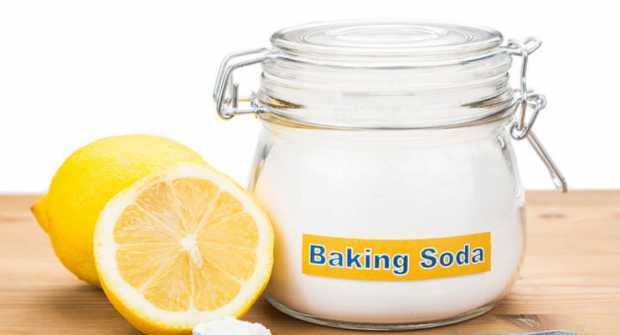 Lemon and baking soda mix work wonders as a cleaning agent. The concoction is predominantly efficient at cleaning plastic containers that have stains. Lemon peel and white vinegar is another winning combination. Marinate the two in a jar for a few days. 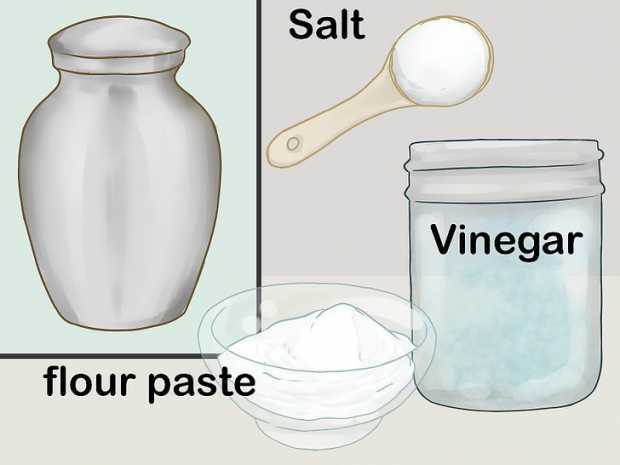 After straining the peel, use the vinegar to clean. Also, lemon acts as a disinfectant when you rub it across chopping boards. This weak acetic acid works like magic as a home cleaner. Thank its superior antibacterial properties for that. 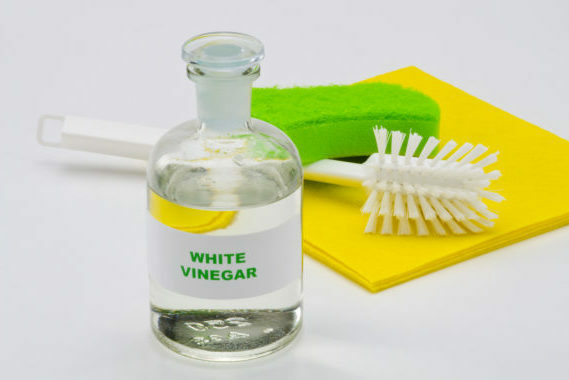 When mixed with water, white vinegar removes stains from various textiles effectively. Other than that, like lemons, it is an effective deodorizer. Using it will not only leave your house looking sparkling clean, but it will also leave it smelling great. As seen above, a combination of white vinegar with other natural cleaning products increases its potency as a cleaner. Simmering a mix of white vinegar with water on a stove absorbs cooking odors. It is also efficient against leftover fish, onion, and garlic scents. While many homemade cleaning products come in handy at home and kitchen cleaners, commercial products work as well. 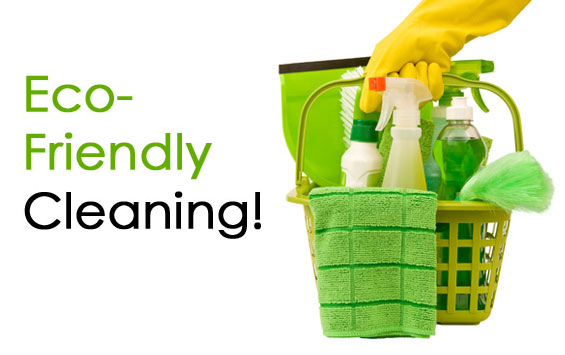 And, there is nothing wrong with commercial cleaners, provided they are green (environmentally friendly). One of the advantages over homemade cleaners is that commercial ones do not need measuring. 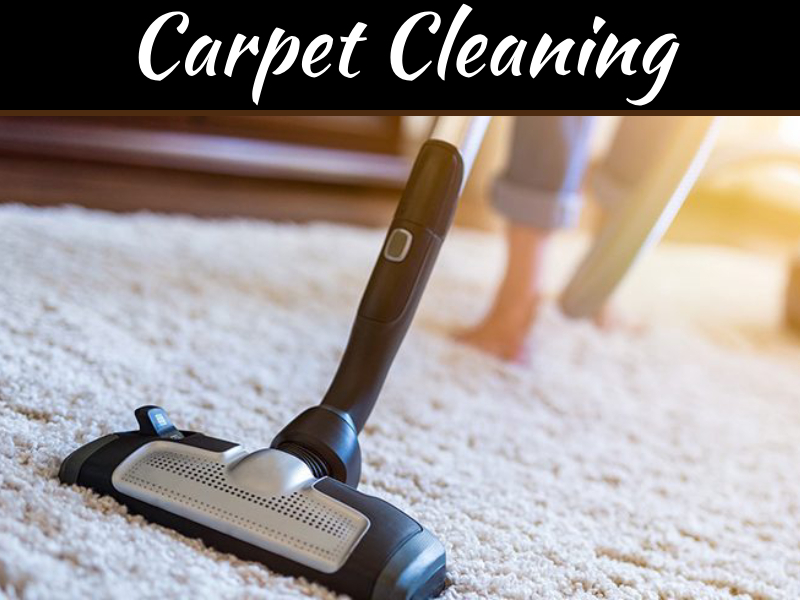 Thus, there is less effort and time wasted, unlike when you need to measure and test before finding a perfect mix for a homemade green cleaner. Moreover, some might even work better and often require less scrubbing and scouring of surfaces that need cleaning. They also come in different varieties. From floor, bathroom, oven, window, and kitchen to all-purpose cleaners. 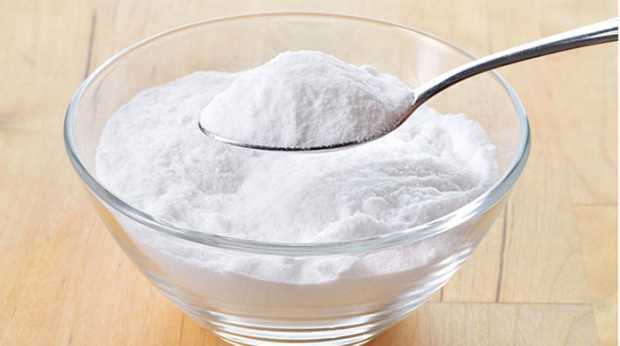 Baking soda is a mild alkaline. Among other functions, it is a great deodorizer and acts as a gentle abrasive. To remove surface rust, make a thick paste of sodium bicarbonate and water, then scour and scrub away. A lighter mixture of water and baking soda removes grease astoundingly well. Cleaning metallic areas of your home can be a nightmare, but only if you have no idea of the potential of your kitchen. Because most metal polishes have ammonia as an ingredient, they can be irritating and smelly. If the copper and brass antiques in your home are tarnished, all you need is a mix of salt, vinegar, and flour. Scouring them with this mixture gives them shine, and leaves them looking good as new. And, the combination does not damage them. The mix should contain equal parts of all three. Lemon dipped in salt also cleans brass or copper that have a light tarnish. As does, concentrated vinegar sprayed on the metal then sprinkled with a little salt. To polish wood, mix one part lemon juice and two parts olive oil. Use it on furniture, and apply with a soft cloth. This cleaner leaves your furniture with a sparkling shine and a pleasant smell. The good old saying “prevention is better than cure” applies even with home and kitchen cleaning. 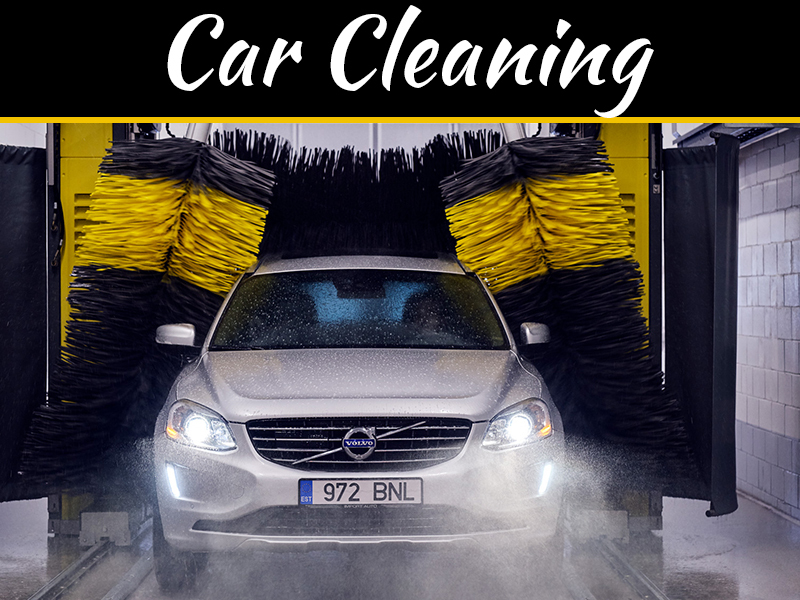 Other than result to commercial or homemade cleaners, prevention goes a long way in keeping your cleaning options clean. 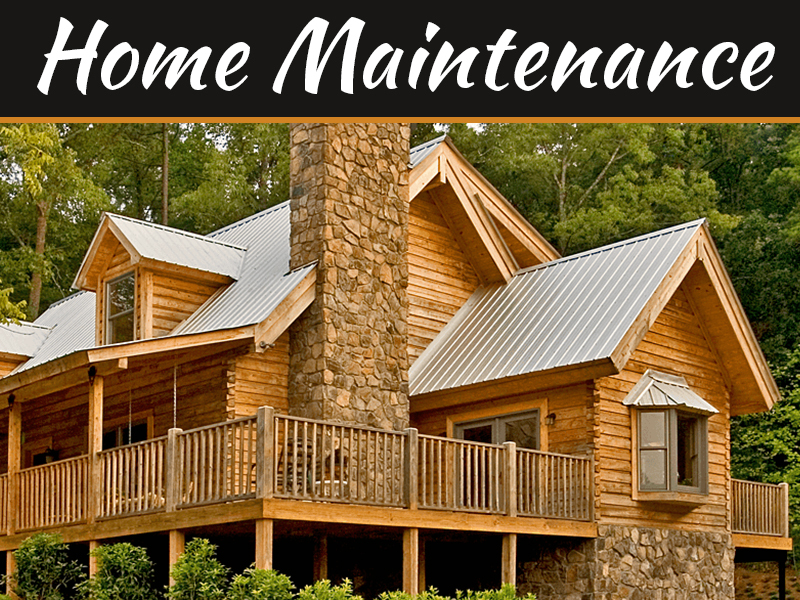 One good preventative measure is keeping your windows cracked. Instead of using an air freshener which might have irritating chemicals (like phthalates), why not open your windows and let some clean air freshen up your home?